Below is a quick video about how to get your Lifetime Candle working! 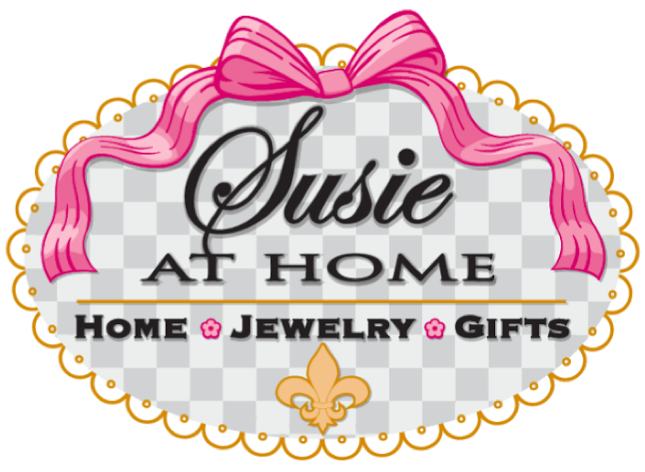 All items seen in this video are sold at Susie at Home at our Grosse Pointe, Michigan location. In the video below I used a Voluspa candle but this should work with most candles. If your candle is a bit more stubborn, try popping it into the freezer for an hour or two and repeat the steps again!